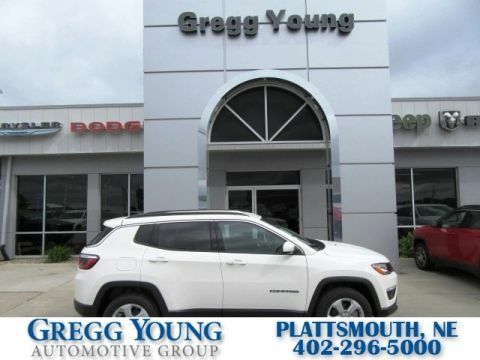 Peace of mind comes standard with our 2019 Jeep Compass Latitude presented in White serves up a terrific blend of amenities. 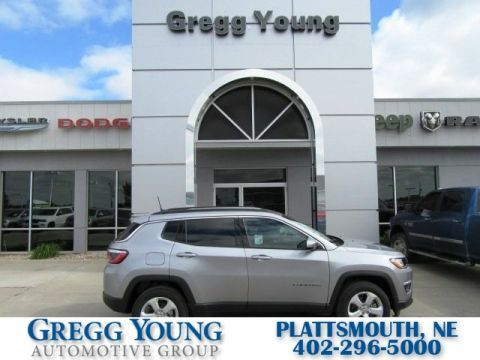 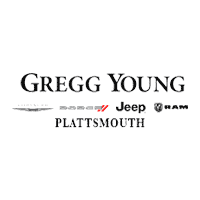 Powered by a proven 2.4 Liter 4 Cylinder that delivers 180hp while connected to a responsive 6 Speed Automatic transmission provides a smooth, comfortable ride. 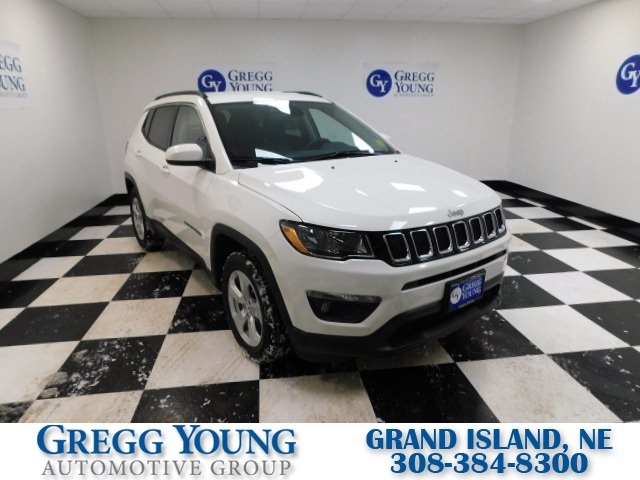 Our Front Wheel Drive offers plenty of get-up-and-go while scoring near 31mpg on the highway. 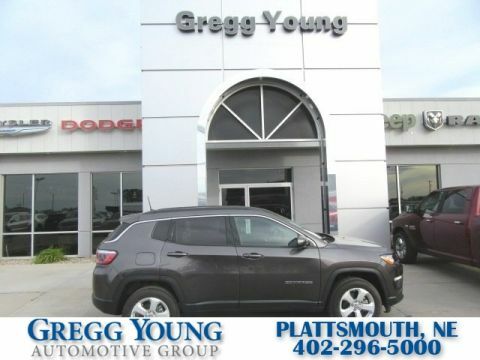 Our Compass Latitude is a stand-out with the bold exterior that's accented by a signature grille and distinctive chrome accents.